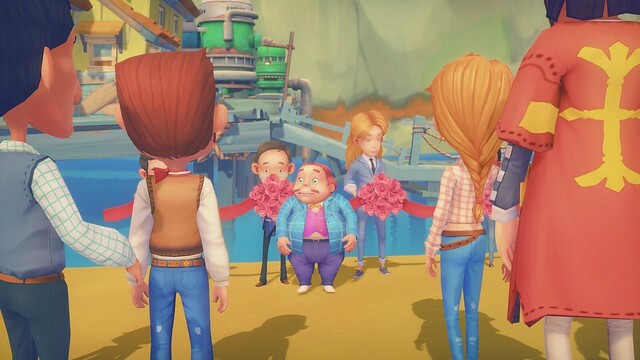 “My Time at Portia” is an adventure seeking, quest driven game that’s an excessive amount of time spent of fun. 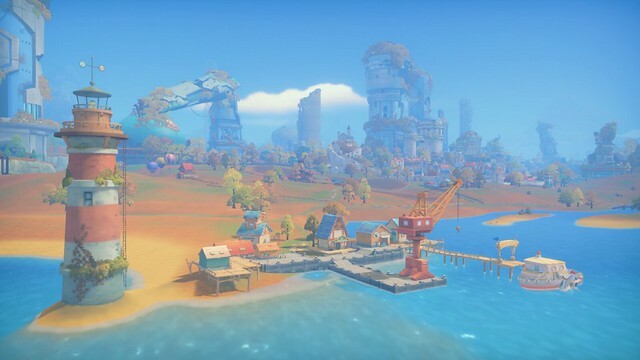 The game starts with you, as the protagonist, arriving in a small town called Portia, where you are greeted and shown the surrounding area by the mayor. You come to learn that you were left with your Pa’s shop and have been tasked with making it the best one in the community. Not only do you take this shop over, but you also take on quests, gather resources, associate with the residents, and build relationships. Unlike other games, you aren’t restricted to just the main story. Right away you can choose what you wish to do. You can go gather resources, like mining and wood cutting or collecting what you see laying on the ground. You can also fight the local wildlife. At the start it’s limited to llama look-alikes and giant ladybugs but that changes and diversifies as the game progresses. No matter what you choose, quests are still the main source of progressing through the game so don’t neglect them. 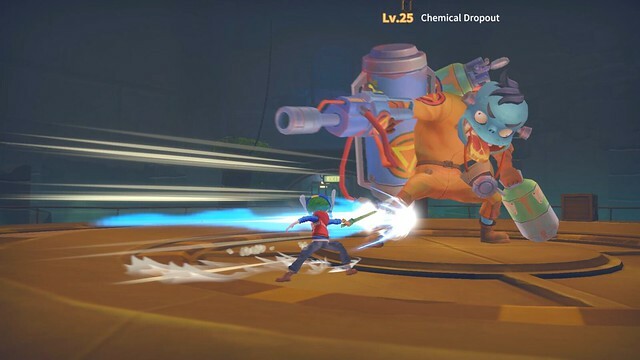 As you complete quests, you will unlock more areas in the game which will allows you to acquire more resources, fight stronger enemies, and meet more people. Building your relationships with characters is also important in this game. 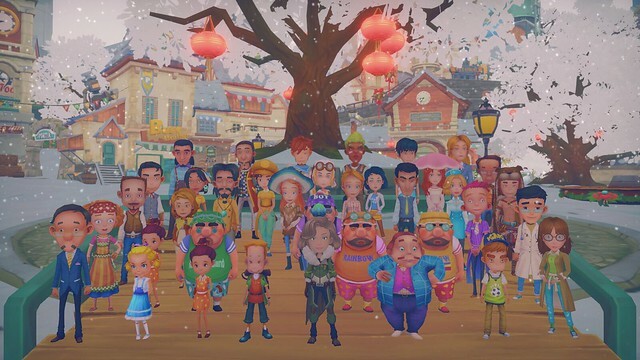 Not only can you unlock more quests but you can possibly find your soulmate among the people you interact with.” My Time at Portia” is also not afraid to include many different types of people and personality types. It also does not discriminate when it comes to showing some of their NPC’e unique characteristics and attributes. 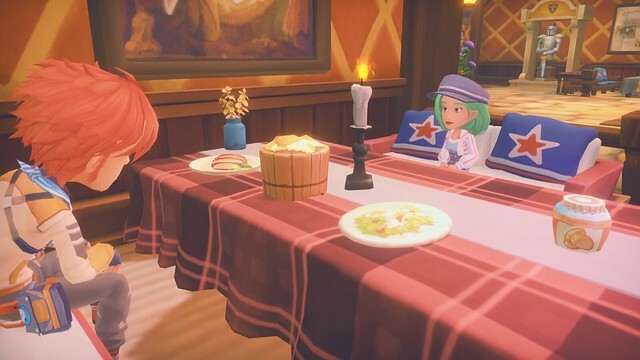 “My Time at Portia” does not follow the norm when it comes to single player games. There is so much to do and to explore that you will most likely not experience everything during single playthrough, especially when you dive into the ruins (spoiler alert). There are secret rooms to explore and items needed to build structures for your shop that can be found within them. You can also donate the structures and materials you find in the ruins to certain factions and NCP’s as you see fit. If there was one aspect that confused me at the start, it would have been the controls. I started the game with a gamepad and when it was time to build materials, the controls were fine but some of the commands were a bit challenging to follow or see. When I changed to keyboard and mouse though, commands became a bit easier to read and navigate, especially when it came to dropping items from your inventory. All in all, “My Time at Portia” is a great escape from reality, with its many hours of gathering, fighting, and adventure seeking. You won’t run out of things to do or explore! You also can’t go wrong if you play this game just for the visuals. 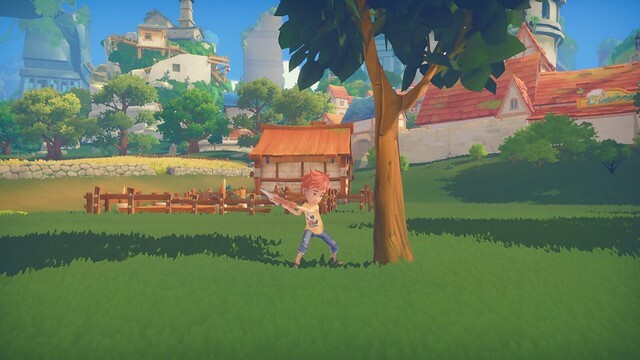 If you are looking for a great time killer with endless fighting and crafting, then I highly suggest picking up “My Time at Portia” to give it a go. All in all, “My Time at Portia” is a great escape from reality, with its many hours of gathering, fighting, and adventure seeking. You won't run out of things to do or explore! You also can’t go wrong if you play this game just for the visuals. If you are looking for a great time killer with endless fighting and crafting, then I highly suggest picking up “My Time at Portia” to give it a go. Lack of information, especially when it comes to building materials, etc. Hi, I go by Tropaion and I am a League Streamer, Student, Gamer, Film enthusiast, etc. I am the Lead Content Director for GamingLyfe.com and an avid Gamer. You can find me most of the time on Twitch as well as Twitter. INSIDIA, a brand new turn-based strategy game from Italian indie developer Bad Seed, will launch for PC later this month.